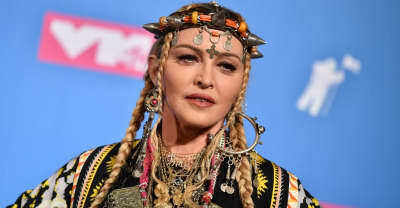 Here are the ratings for the 2018 MTV VMAs. 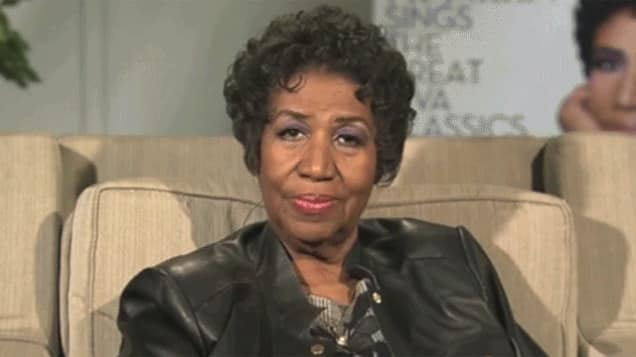 The VMAs not paying proper tribute to Aretha Franklin was a missed opportunity. Ariana Grande brought her mother and nonna out for an elaborate all-female staging of "God is a woman." 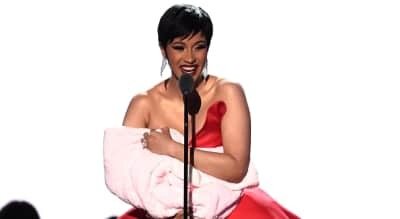 Cardi B opened the VMAs with a monologue, marking her first televised appearance in months. All the stand out looks from tonight's VMAs red carpet.